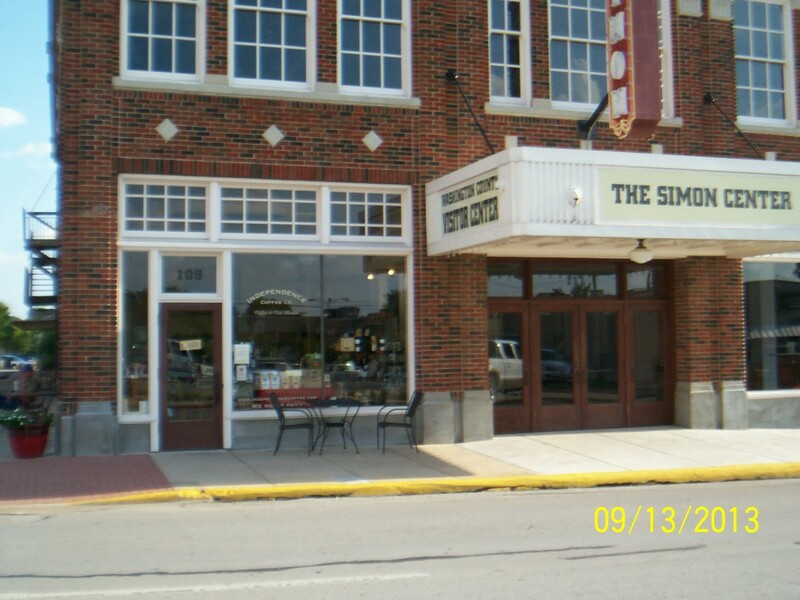 Designed by native Texas architect Alfred C. Finn and built in 1925, The Simon Theater had seen many changes and alterations in the interim. The goal of a recent restoration was to return the facade and street level interior spaces to their original look and feel. Much was intact in the limestone trimmed brick facade, but considerable detail had been deleted, including the signature transoms over the storefront plate glass windows. 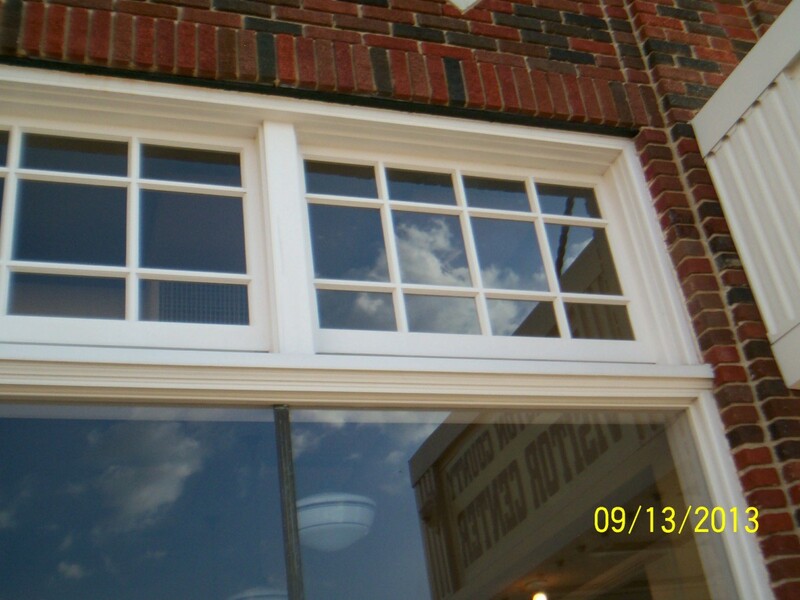 Gary Cernoch, of G W Cernoch Works in Weimar, Texas built new reproduction window sash for the second floor, new storefront woodwork (including the transoms, which had been covered over with awnings) and a new lobby entrance, including the exterior doors. In the absence of fully detailed molding profile drawings, physical inspection of remaining “clues” was employed to determine details, such as “ghosting”, measuring shadow lines left in original paint layers and stucco. Much can be learned from studying abandoned original hardware locations and remnants of buried or partially demolished jambs and trim. According to Gary Cernoch, owner of G W Cernoch Works, useful information can also be found in the stray fragments of redundant millwork “archived” in building basements, storerooms and crawlspaces. Gary Cernoch is a Member of the Guild of Building Artisans. List of Store Front Restoration Contractors. This entry was posted in Commercial Entrances, Window Restoration and tagged Texas. Bookmark the permalink.